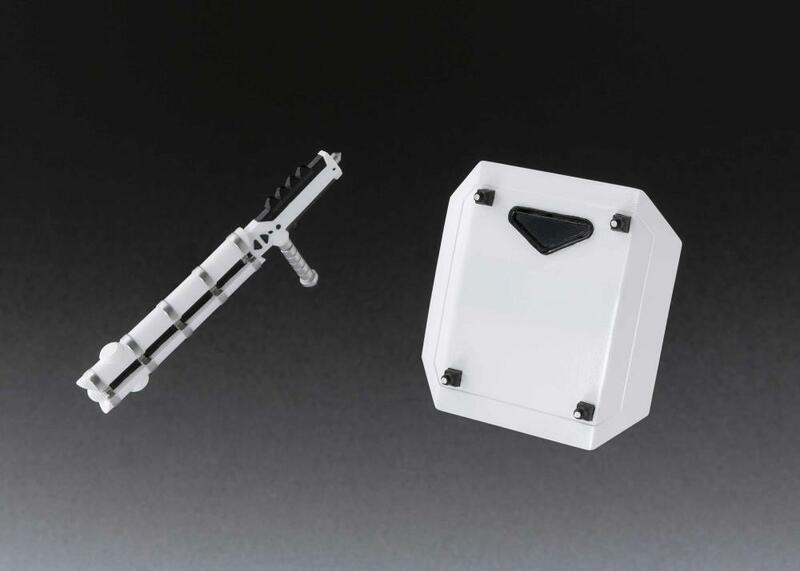 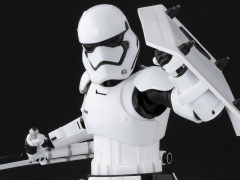 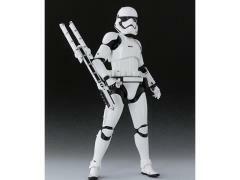 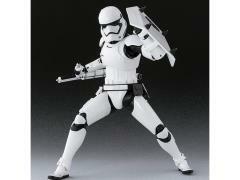 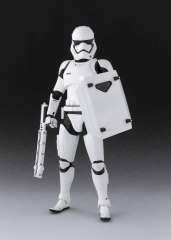 Join the battle with the S.H.Figuarts First Order Riot Control Stormtrooper figure! 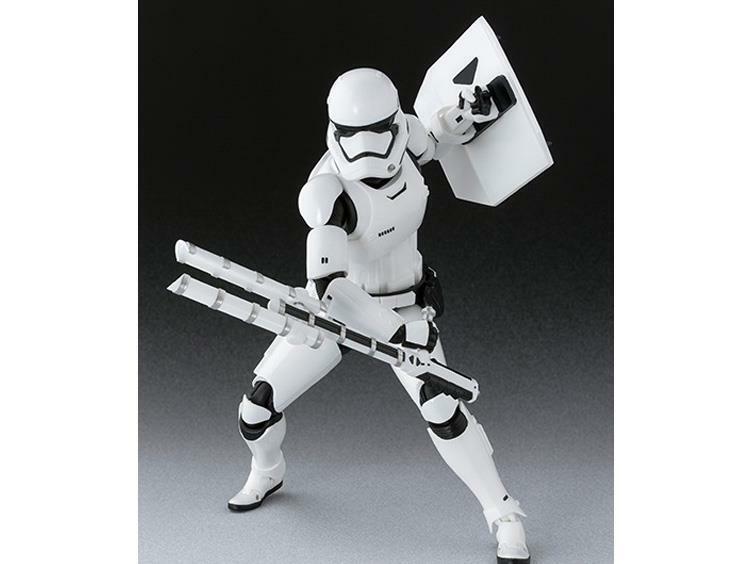 This articulated figure is armed with a riot shield and a Z6 Riot Control Baton. It comes with 2 pairs of hands so you can display it in dynamic poses while fighting against the Resistance!